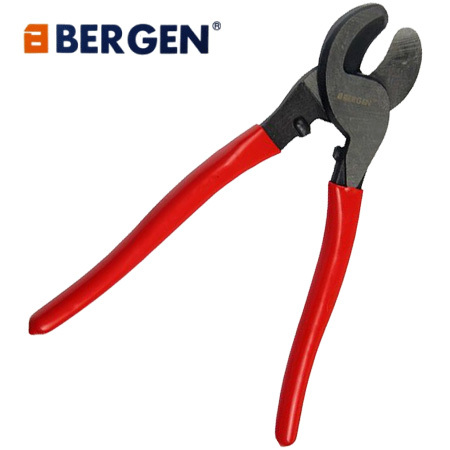 Bergen Tools 240mm (9’’) heavy duty cable cutters. 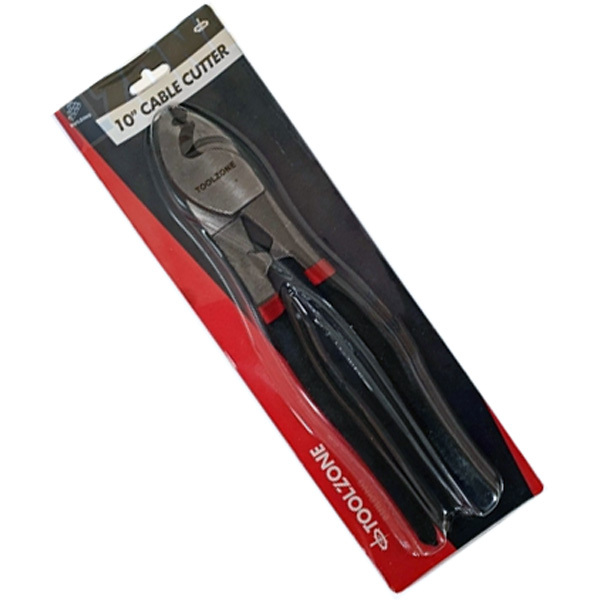 Professionally manufactured cable cutters designed for stripping and cutting a wide range of differing cables including aluminium, copper and plastic sheathed wire/cable. Double dipped handles for prolonged use and comfort. Will cut up to 11mm (approx.). Hardened blades for long life in service.